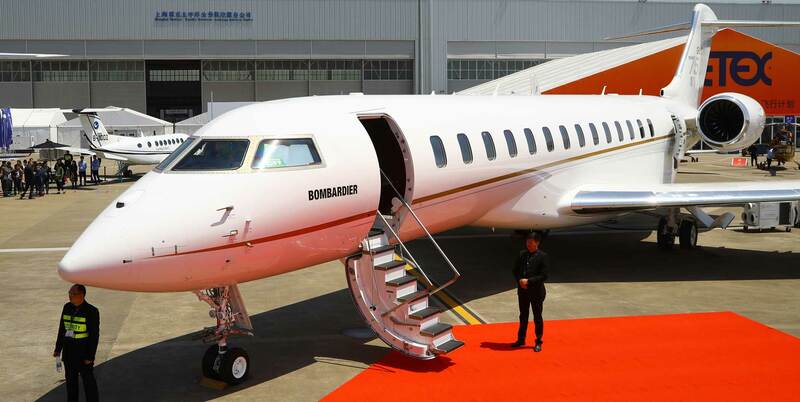 HK Bellawings Jet (Booth C117) has firmed up an order for four Bombardier Global 7500 business jets, exercising its purchase rights from a deal signed in September 2018. At the time, HK Bellawings ordered four Global 6500s and two Global 7500s. The total value of the deal, including options for 12 more Globals, was worth around $1.14 billion at list prices. The new order is worth $291 million. Currently, HK Bellawings has a fleet of 25 aircraft, including five Gulfstream G550s and two Boeing BBJs. In 2018, it added two G450s, two G650s, and one Bombardier Global 6000 to its fleet. It is also looking to further expand its capabilities and services after seeing increased income in 2018, as the company hits the five-year mark since commencing operations. The Hong Kong-based operator gained 24 percent year-on-year in revenue for 2018. Despite its primary focus on aircraft management, company president Y.J. Zhang said that there are opportunities to dwell deeper in the area of maintenance and services, after receiving feedback from clients. Zhang said that Bellawings has noticed a preference from its clients on China–Europe routes, especially to France and the UK, for long-range, large-cabin aircraft. “In addition, the Asia business aviation market is gradually developing, in fields such as infrastructure, and has many more [areas] to develop. China is entering an era where development has become multi-directional. The industry is growing and becoming more mature. Thus, clients are becoming more knowledgeable,” he said. Participating at ABACE for the fifth time, HK Bellawings says it will announce a series of developments and new partnerships at the show.